Whole, wild, candied cherries in syrup. A tantalizing symbol of the goodness and quality that for over 100 years has been the flagship of the Fabbri line of products. 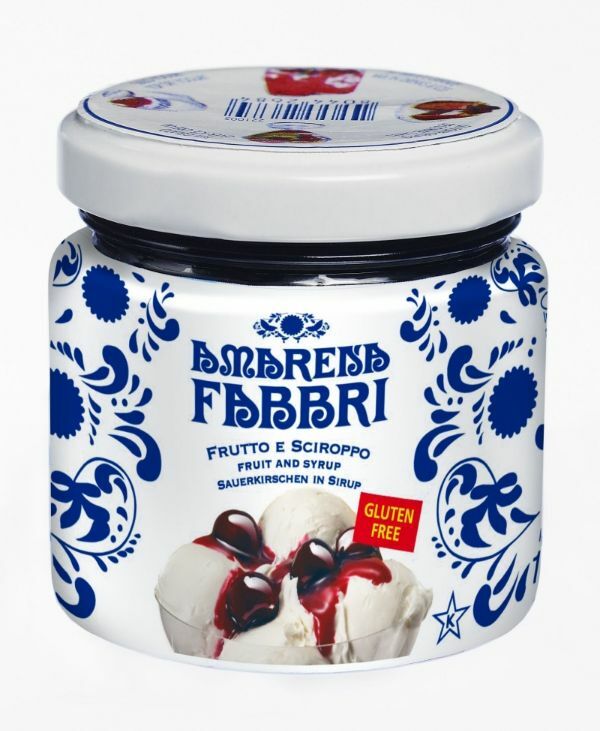 Enhance your favorite recipes with the addition of the unique and unmistakable flavor of Fabbri Amarena cherries. Perfect for distinctive desserts, signature beverages, exceptional hors d’oeuvre, savory dishes and cheese platters.